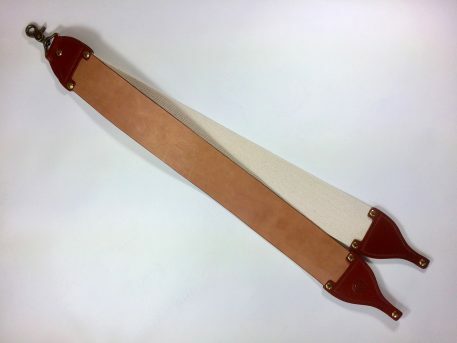 3" Straight Razor Strop - Brown - Spiffo! 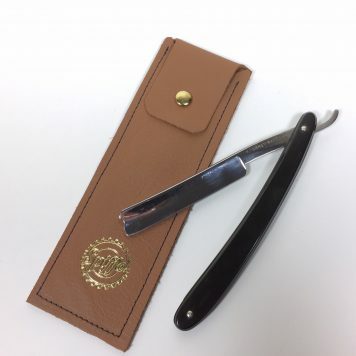 Using only quality 6-7oz. 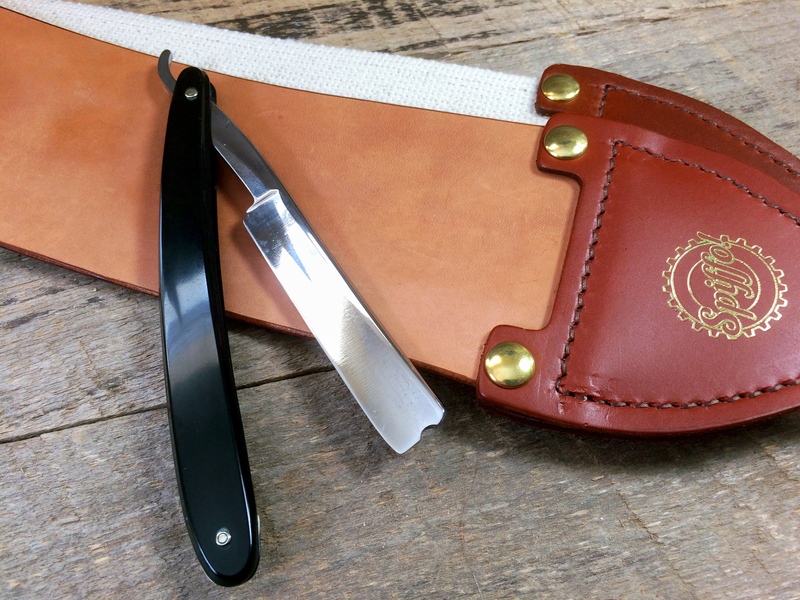 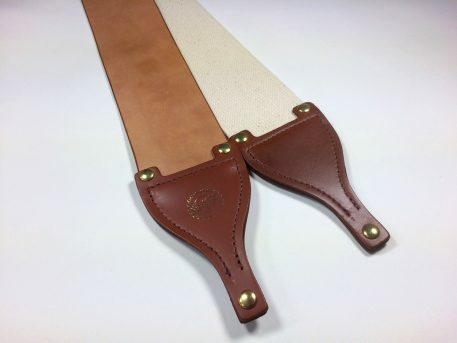 natural Shell Cordovan this 3″ wide handcrafted strop will keep your straight razor edge keen and sharp! In addition, a thick 3″ cotton linen canvas strop is attached for prepping. 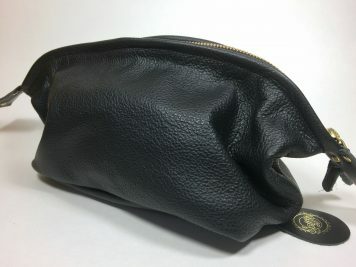 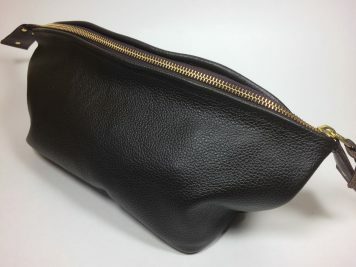 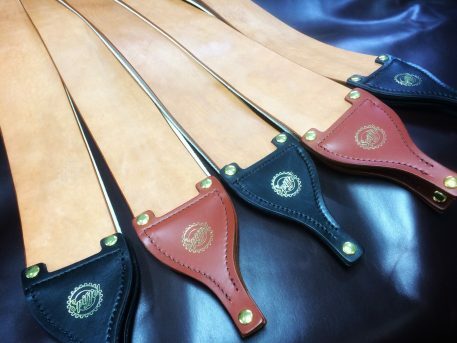 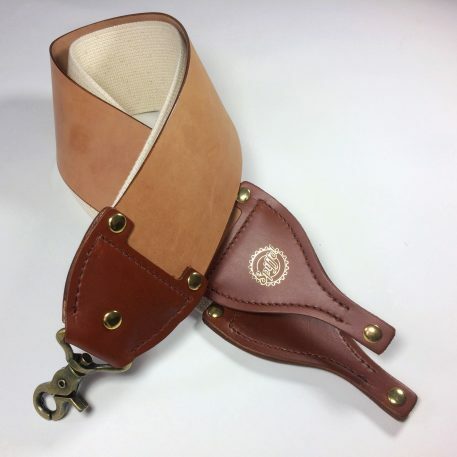 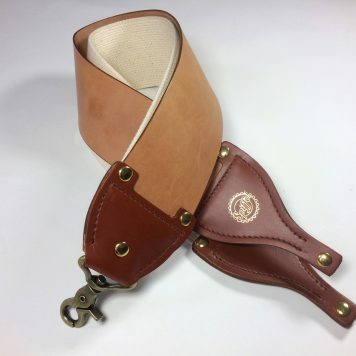 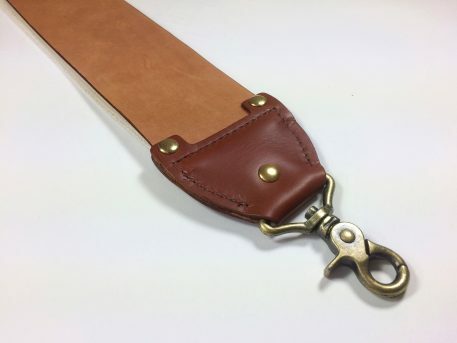 The strop also features beveled edges, English bridle leather ends, solid brass hardware and it is stitched with Belgian braided polyester thread. 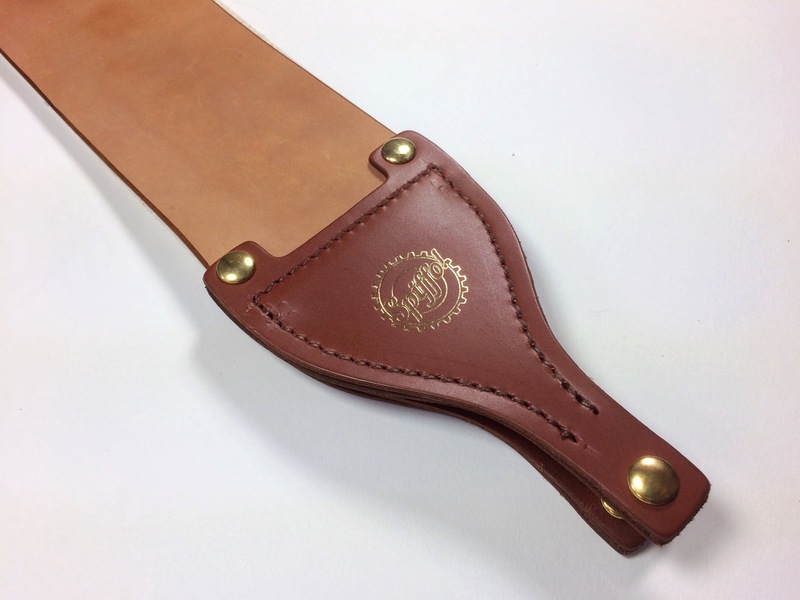 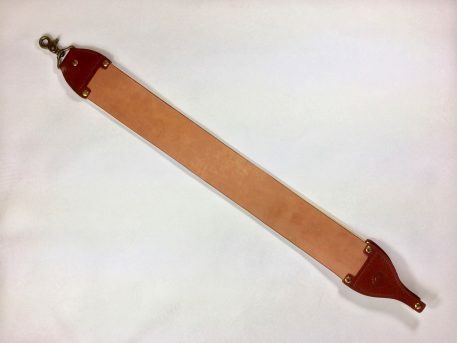 The total length of the strop is 32.5 ” with a whopping 22″ stropping area!